The decarbonisation journey is not just driving clean energy but is reshaping the whole market design. This is an exciting ‘tipping point’ for electricity where the old- fashioned market design is being truly challenged by a new market designed from the bottom up and facilitated by the digital revolution. If captured, these benefits should drive a faster trajectory for decarbonisation, reduce the overall consumer bill, and fully modernise the sector. The electricity sector is already going through unprecedented change, and new solutions to new challenges are ready to shape a transformed sector with new opportunities and new risks. The question is whether incremental change provided through issue- specific changes, derogations or technology specific responses will unlock the new consumer and system advantages. Or should we recognise that the innovation in all parts of the system is totally transformative and changes the fundamentals of what the market is and what we need to regulate? Regulators and policy makers are currently sitting in the middle addressing the legacy concerns while looking hesitantly at the future. They have a choice – whether to try to squeeze the transformed system into the architecture of the past or to embark on a ‘managed’ revolution to embrace the new structure of the future of electricity. 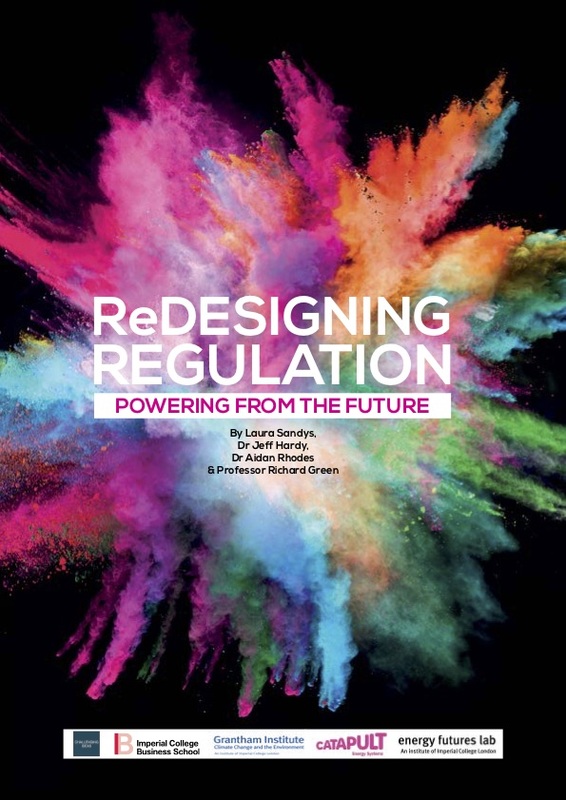 This report aims to propose regulatory actions needed to meet the challenges and opportunities of a transformed system – reimagining the market design, refocusing regulation, opening up consumer choice, and unlocking the power of supply-chain pressures while shaping a new ‘retailer’ market. 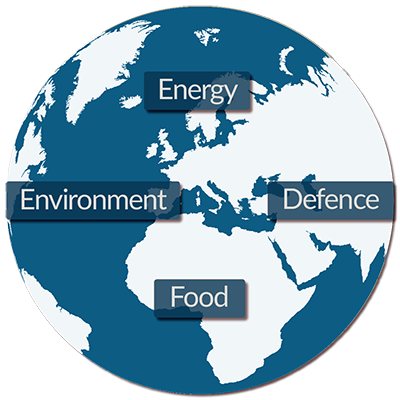 In addition, we propose much greater use of energy-system data, and a recalibration of security of supply to drive greater efficiencies and unlock demand reduction.